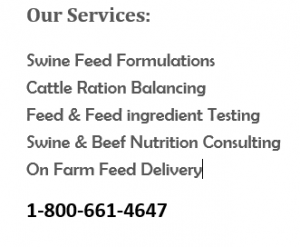 About Us - Alberta Feed & Consulting Ltd.
Alberta Feed & Consulting Ltd.
"The Biggest Little Feed Company in Alberta"
Alberta Feed & Consulting Ltd is a privately held Canadian animal feed nutrition company, operating in Alberta and Northern BC. Owners Ron Henderson and Ron Catellier started Alberta Feed and Consulting Ltd over 30 years ago making it the current longest serving privately held animal feed nutrition company in Alberta. Our dedication to the industry and our long-time satisfied customers have assured us the ability to continue to serve our customers in the livestock industry. We believe that by providing the right products and service and the right information, we can help our customers compete and thrive in the livestock industry. Specializing predominantly in Swine and Beef feeds, our products are, Supplements, Minerals, Premixes and Micro premixes. We also work with industry partners to facilitate some complete feed products. We sell these products in bags, mini totes or bulk and have the ability to deliver these products to your farm with our own delivery trucks. 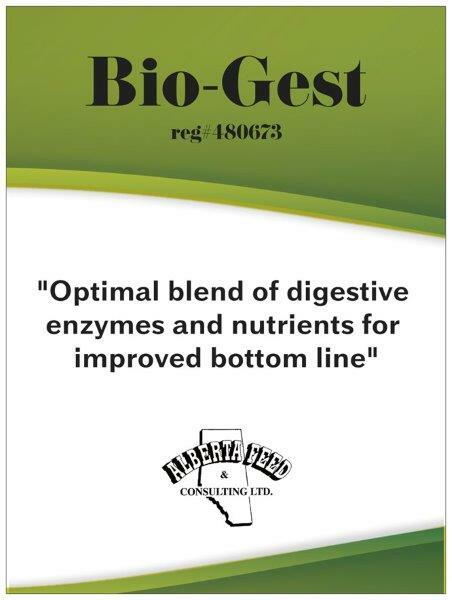 Alberta Feed & Consulting Ltd makes use of the newest and tested feed formulation and balancing programs. With today’s updated and improved livestock genetics along with challenging economics in the industry it is more important then ever to fine tune livestock nutrition for the best performance and economic results. Our nutrition staff, in staying current on new developments in both research and ingredients, is committed to passing this on in the products and services we provide. All our feed products are manufactured in a state-of-the-art manufacturing facility in Red Deer AB, using up to date computer-controlled equipment to guaranty the accuracy of the products we sell. All of our products are manufactured under HAACP standards using the feed industry model of the “Feed Assure” program. 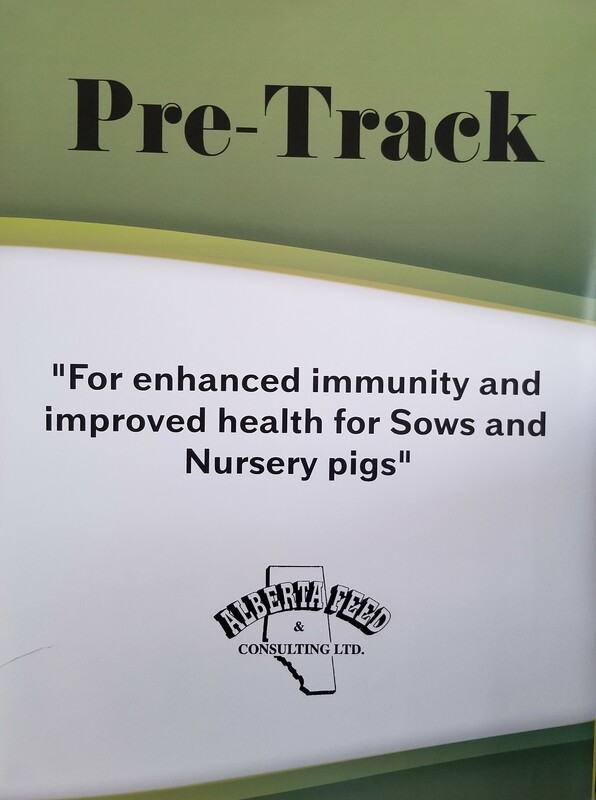 Alberta Feed & Consulting Ltd has a long record of fulfilling the nutritional needs of the current livestock industry, serving both Swine and Beef customers using innovative and cutting-edge nutritional solutions. Alberta Feed & Consulting Ltd works with a long serving staff of people that are dedicated and have expertise in service, sales and nutrition assuring our customers nutritional needs are met to the their complete satisfaction. They are ready to discuss any of your livestock nutrition needs and put together programs that work for your farm or ranch.